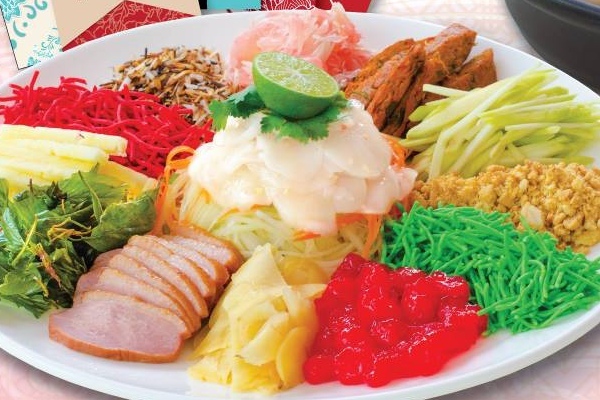 Toss to a prosperous and healthy year with colourful platter of auspicious Yee Sang this Chinese New Year! Check out the Yee Sangs that have caught our attention this year! 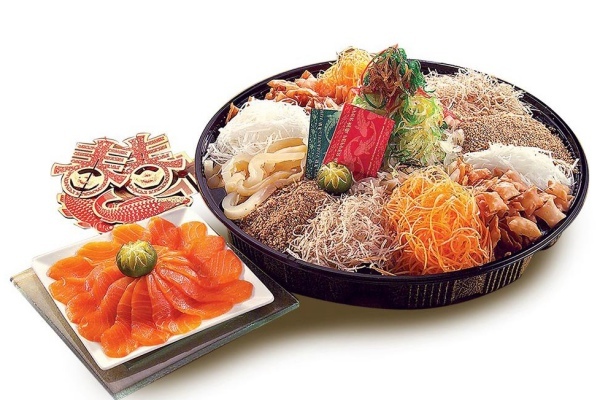 Known for offering fresh seafood, the pork-free Unique Seafood PJ23 offers a variety of Yee Sang this CNY, including Abalone Yee Sang (RM196.80), Salmon and Snow Pear Yee Sang (RM103.80), Salmon Yee Sang (RM93.80), and Jellyfish Yee Sang (RM80.80). The brownie point is diners may choose to add on 10-head Abalone, salmon fish and other selections to their choice of Yee Sang. Definitely a prosperous way to usher in the new year! 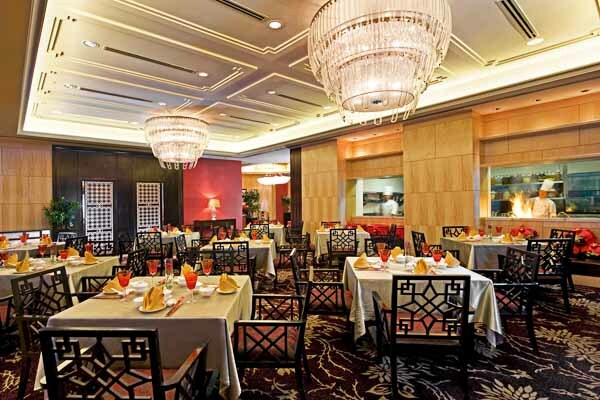 Strictly MSG-free, Antara Restauarnt represents the style of food that is in between Malaysian and French cuisine. Indulge yourself with Antara’s Treasure Chest Prosperity Kerabu Yee Sang. Packed with organic vegetables, pucuk paku, shredded golden mango, ruby pomelo, kerisik and trout or salmon ikura shoyu pearls with Antara’s very own special homemade plum sauce, spoil your loved ones this season with only the best. 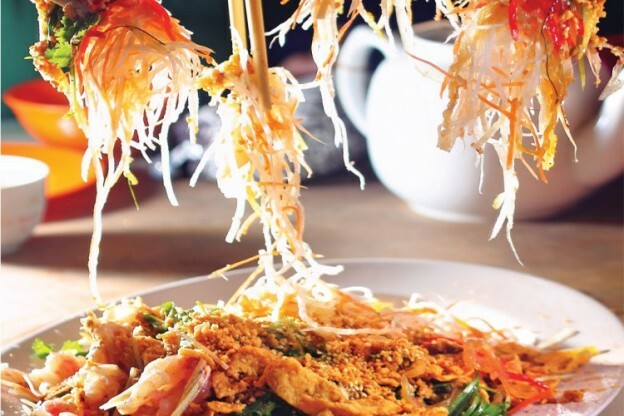 This Yee Sang is pork-free and lard-free, and is available till 5 February 2017. 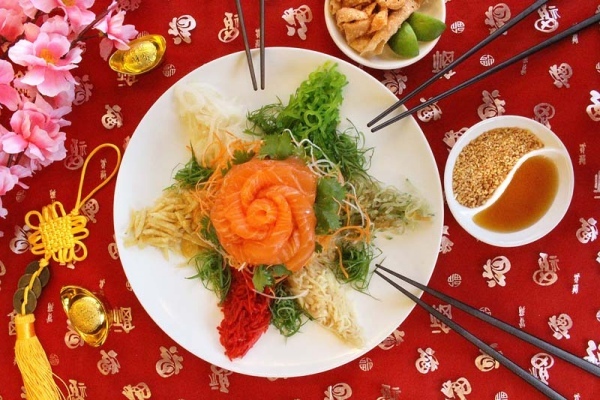 The Yee Sang is priced at RM98++ (4-5 pax), RM178++ (6-8 pax), RM198 ++ (10-12 pax). It’s time to raise your chopsticks in unison and stir up blessings of prosperity, wealth and good health with a variety of premium yee sang. 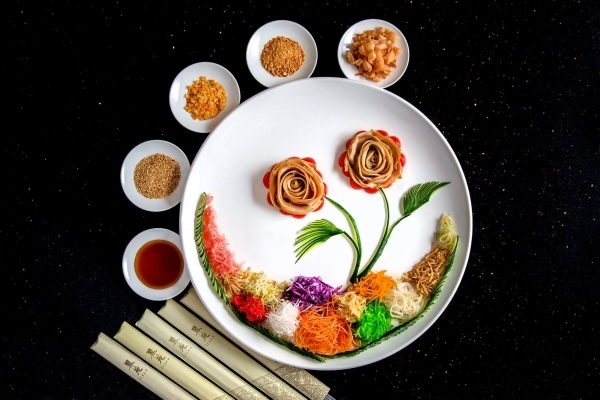 Specially curated by Zuan Yuan’s Executive Chinese Chef Ben Kong, there are four options with a choice of assorted fruits, salmon & sweet turnips, soft shell crab or whitebait. The Yee Sang is available from RM98 (half portion) onwards, from now till 11 February 2017. 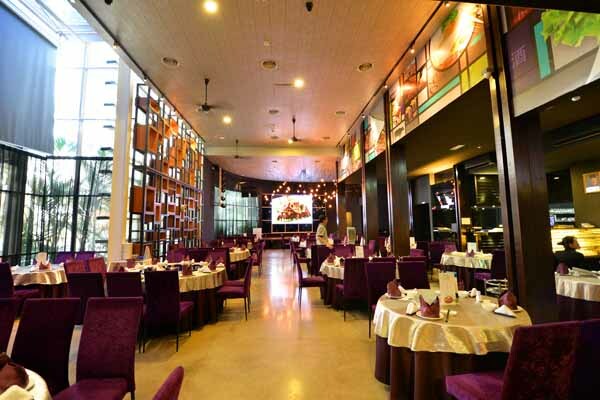 Experience the gracious elegance at Rama V Fine Thai Cuisine which sets amongst a magnificent pool of lotus blossoms, quietly tucked away from the busy district of Kuala Lumpur. 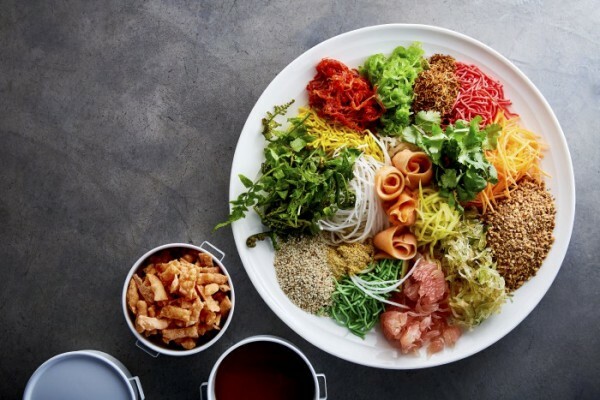 Toss your way to prosperity and good health with their Longevity Yee Sang which comprises Scallop Sashimi, Smoked Duck, Thai Fish Cake, Fried Red and Green Yam, Crispy Cracker and other condiments. 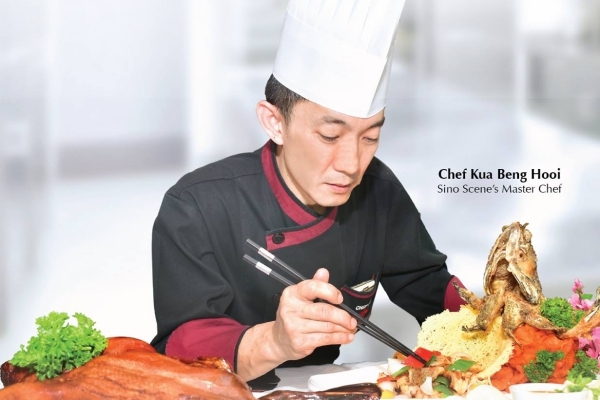 ANTE – Kuala Lumpur’s Premier Pork Steak Restaurant is renown for its signature porcine dining experience. 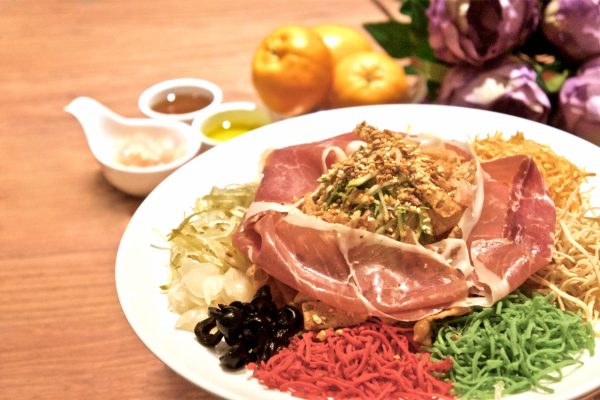 This CNY, ANTE wows the KL dining scene with its Signature Jamón Serrano Ham Lo Hei. 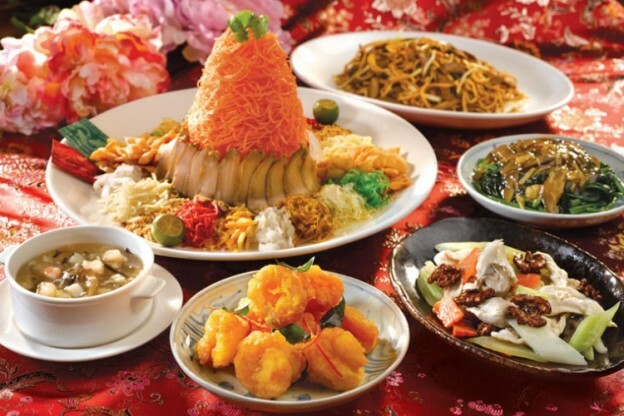 The Lo Hei can easily served for 6 persons at RM78++. Get indulge in this Lo Hei at either ANTE Publika or ANTE 1 Utama, available now till 11 February 2017.